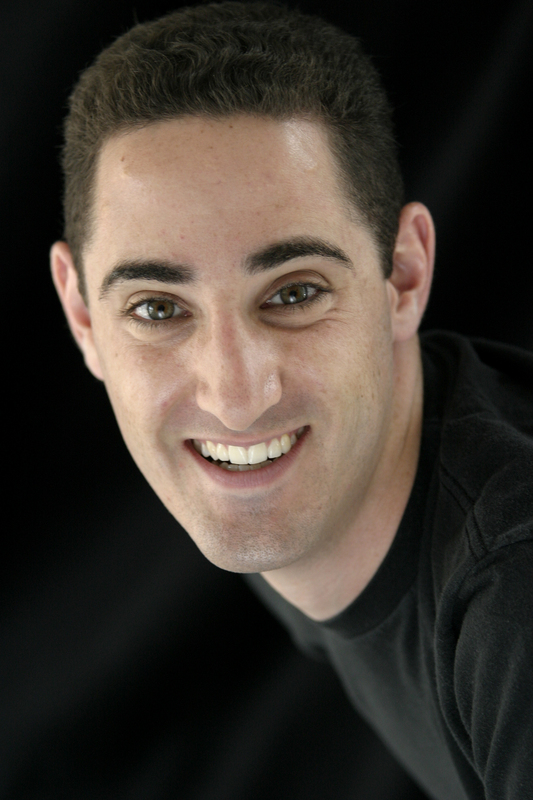 Michael Roberts is the author, composer and lyricist of the hit Off-Broadway comedy GOLF: The Musical. After its critically-acclaimed 2003-2004 Off-Broadway run at the John Houseman Theater, there continue to be dozens of national and international productions. In the four years since it’s New York debut, it has played in twenty-five US states, and in five countries on four continents, from Japan to New Zealand and Scotland., 2009-2010 saw new productions from Ausin, Texas to Helsinki, Finland. His musical, The Fartiste, won the award for Best Musical at the 2006 Fringe NYC Festival, and is slated for a limited Off-Broadway run in the 2010-2011 season. 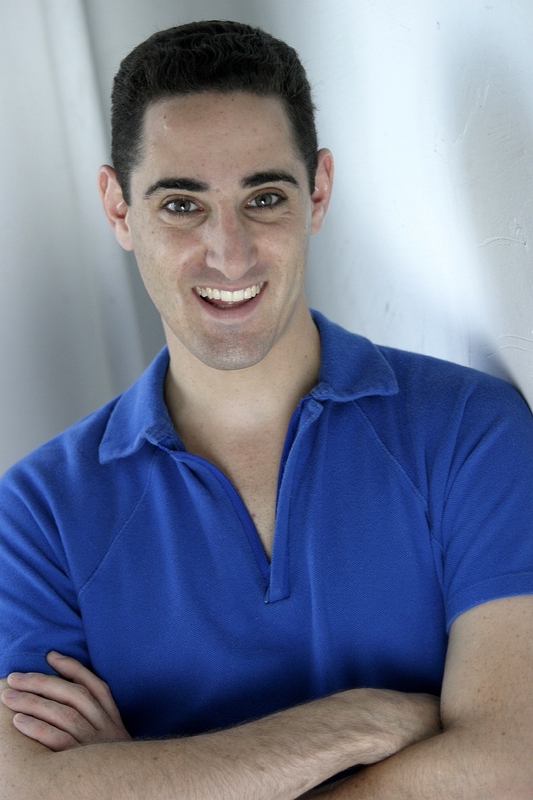 His newest musical, My American Family, made its concert debut at the JCC in Manhattan in May, 2008 and has since been produced at American University. Michael’s Thanks for the Memories, a one-man show about Bob Hope featuring two-time Tony-nominee Joel Blum, received its premiere at Peoria’s Prairie Theater in 2006, with a second production in Marin, CA in 2010. 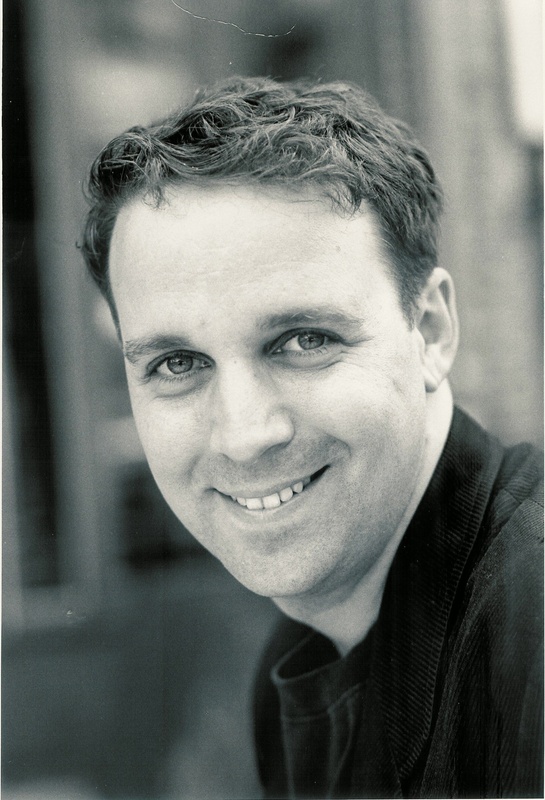 He was, for fifteen years, the composer/lyricist and music director for The Broadway Kids, which had a successful run at The Lambs Theater in 2005-2006, and returned to Off-Broadway at New World Stages in December, 2008. He has also composed the incidental music for 2007’s My Secret Garden at New York’s 45th Street Theater and arranged incidental music for the Off-Broadway hit Jewtopia. Michael’s music for the screen includes independent films, documentaries and features, including Tri-Star’s Love Walked In, starring Dennis Leary, and the multiple-award-winning Lemonade Stand. His music for television includes four seasons as a composer for the Emmy-Award-Winning sitcom Remember WENN. Additional television credits include music for ABC, CNN, ESPN, The Golf Channel, and Bravo, As a music director, he has collaborated with Donna Murphy, Rupert Holmes, Richard Kind, Leslie Gore, Hinton Battle, Stephanie Mills, Peter Noone, Bobby Sherman, Joan Rivers, and The Capitol Steps, as well as numerous stage productions. He lives in New York with his beautiful wife, Annie. Be sure to catch Michael’s show “Golf: The Musical” from November 20, 2010-January 16, 2011 at Midtown Theater at HA! Comedy Club. 1.	Who or what inspired you to become composer/lyricist? I started taking piano lessons when I was six or so. From the very beginning, I would change the melody of every song my teacher gave me. I vaguely remember an agreement we made, in which I would learn the music as written and, in return, he would teach me how to improvise. I think that started me on acquiring the composer’s twin foundations of musical literacy and creativity. I always wrote lyrics and poetry, but I began doing so in a serious way in music school. I started writing lyrics for an embarrassingly boring reason: I didn’t know anybody at school who wrote lyrics. And I needed lyrics. 2. If you could have anyone sing your songs, who would you choose? Donna Murphy (who I’ve performed with, but it was somebody else’s song), Robert Morse, and Paul McCartney. Perhaps all at the same time! Really, though, the list is endless. 3. Where is your favorite place to write music/lyrics? My wife and I will usually go to the book store, where we’ll sit until I’ve written a complete lyric. She’ll read magazines until I’m done—she’s amazingly patient with me. I also like writing while riding the subway. I write music in my home studio in Manhattan. 4. Do you have any strange or unusual talent that no one knows about? I am pretty agile on my skateboard. I can still crank out some nice 360s and 720s. I also speak French, but not while I’m skateboarding. 5. Starbucks or Dunkin’ Donuts? What do you order? Dunkin’ Donuts. Ever since my touring days, it’s been Dunkin’. It’s especially good at 3am when you can’t find your way home from a gig. I order Coffee and the Beef Wellington. 6. Favorite meal? Cornmeal is a good meal. Certainly the best known. 7. Favorite way to spend your day off? Organic vegetable gardening with my wife. 8. Books or Magazines? Both. 9. Favorite website? Youtube and the Annenberg site. 10. Superman or Wonder Woman? To be, Superman. To have, Wonder Woman. 11. If you could dream about anyone while you sleep, who would it be? Sigmund Freud. That way, I could have the dream interpreted in real time. 1. If you’re expecting a particularly hot summer, don’t plant brussels sprouts. 2. Don’t go into a rehearsal without knowing the show forwards and backwards.